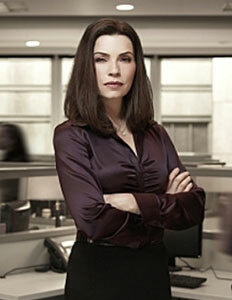 Julianna Margulies has had the good fortune of starring on not one, but two hit television series in her career. But it wasn’t like she was counting on another Emmy-winning role after ER. Margulies doesn’t let the fame and success go to her head, despite having won two Emmys and a Golden Globe.